When top players in an industry come together for a purpose, a lot will be achieved and you can be sure to get the best. This is a norm for TOPNOTCH REALTORS GROUP. This group of realtors, consider themselves to be a GIFT to the world, adding value to people in all spheres of life. Their aim is to achieve the highest possible standards of the Real Estate Industry while establishing their network as the preferred Real Estate company. 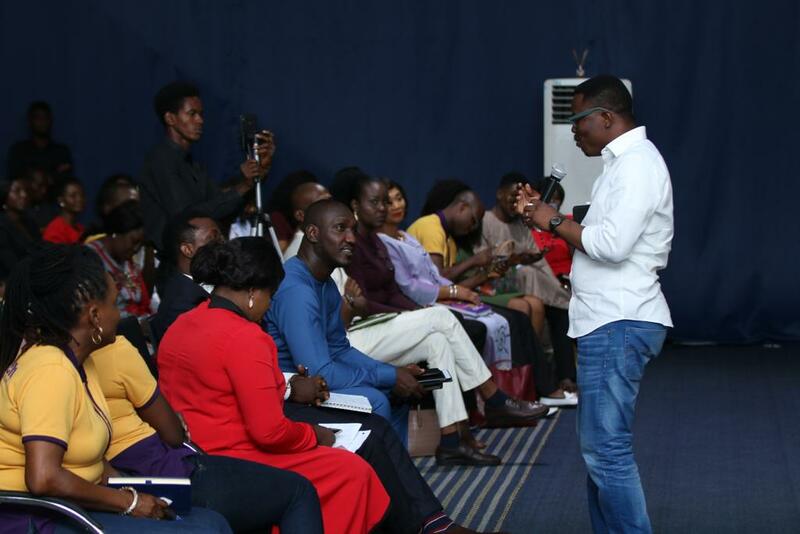 And so, on Saturday, November 17, 2018, hundreds of people gathered at The Charis Centre, Lekki, Lagos to learn ‘Sure Ways Of Earning N500, 000 weekly Through Real Estate Network’. 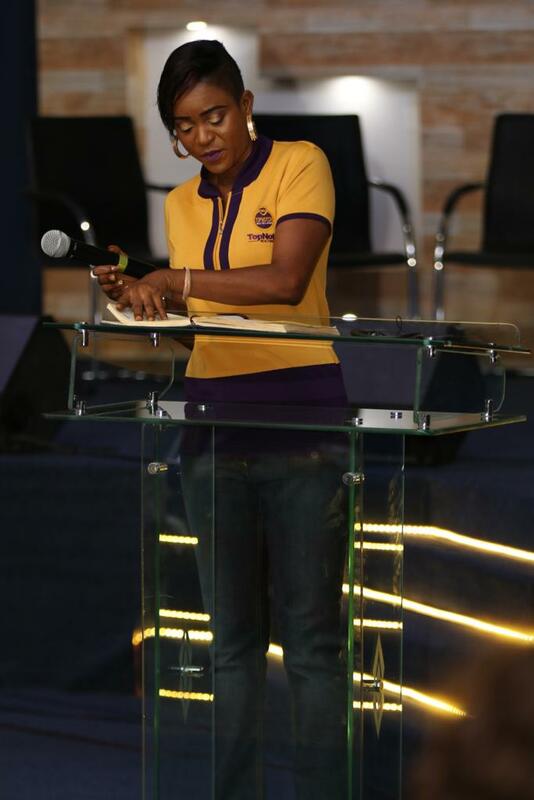 Inspiring speakers like Teniola Oduntan (Executive Director, TOPNOTCH REALTORS GROUP), Jimi Tewe (CEO, The Jimi Tewe Company), and Wale Ayilara (CEO, Landwey Investment) were the resource persons at the inspiring conference tagged “BE THE BOSS”. 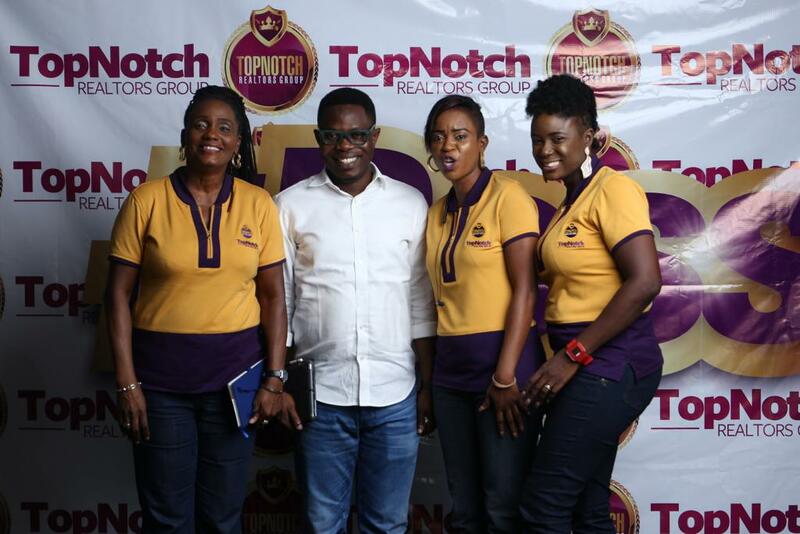 The Event also had Paul Foh, a great Sales coach in Nigeria who came to inspire the audience by sharing the secrets of selling anything and urged participants to sign up to TOPNOTCH REALTORS GROUP. According to Paul, TOPNOTCH REALTORS GROUP are a group of realtors that help each other succeed and stand by each other to ensure a quick breakthrough in the industry. 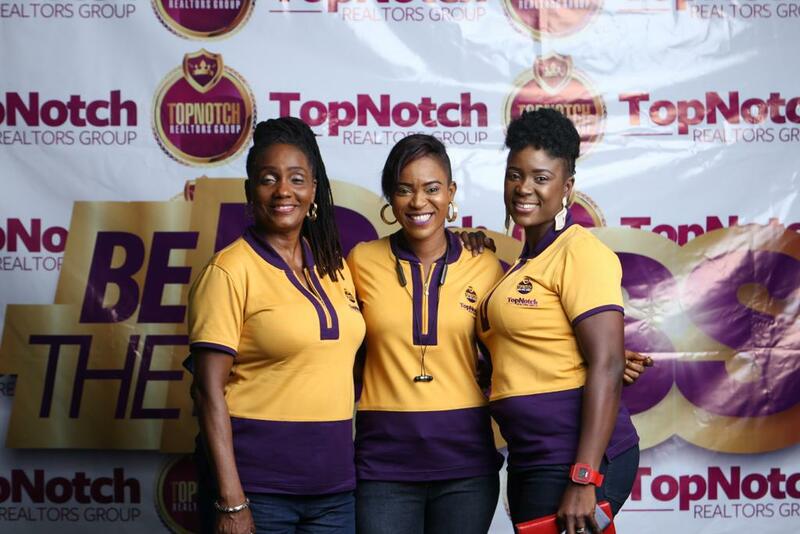 Bolanle Ogidan, President of TOPNOTCH REALTORS and Victoria Ogbuigwe, Vice-president of TOPNOTCH REALTORS GROUP were also present to urge the attendees and indeed the general public not to hesitate in joining the industry because Real Estate is the only business you can start with little or no capital. With a five-year plan of sourcing, creating and upgrading 7, 000 people to the level of multiple millionaires and leading them to total financial freedom, TOPNOTCH REALTORS seems to be one of the best Real Estate groups in the industry. “Some added advantages of joining this group are Health Insurance, international and local training, international and local trips, mutual fund, cooperative scheme, legal advice, land search and verification and property ownership”, Bolanle Ogidan added. The 2nd Edition of the Conference is scheduled to take place in Port Harcourt some time soon and it promises to be bigger and better.